See the nation's capital Close Up! Join us for breakfast Sept. 21! MMS: Due to unforeseen circumstances on the part of Texas Roadhouse, we will not be receiving the fundraiser rolls. EVERYONE WILL RECEIVE A FULL REFUND, next week. We apologize for any inconvenience! MMS family: We are still in need of volunteer test monitors for two remaining sessions of state assessment. The sessions are Thurs 4/11 and Tues 4/16. 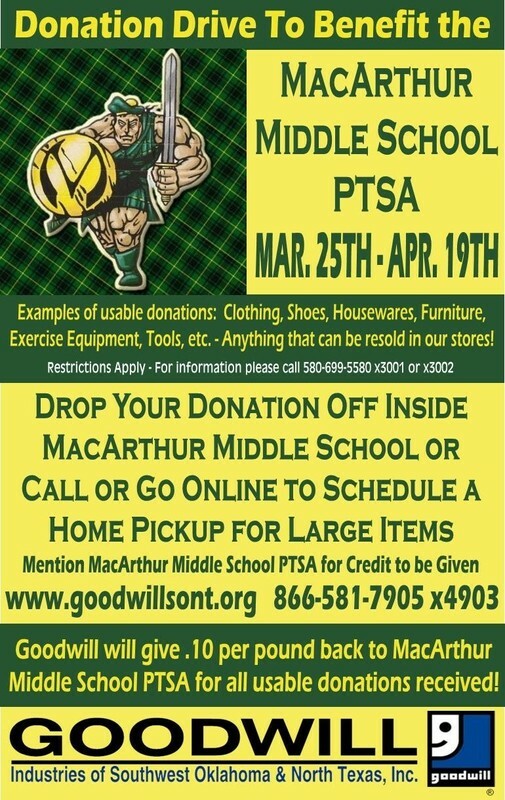 If you can help, please call MMS at 580-353-5111. 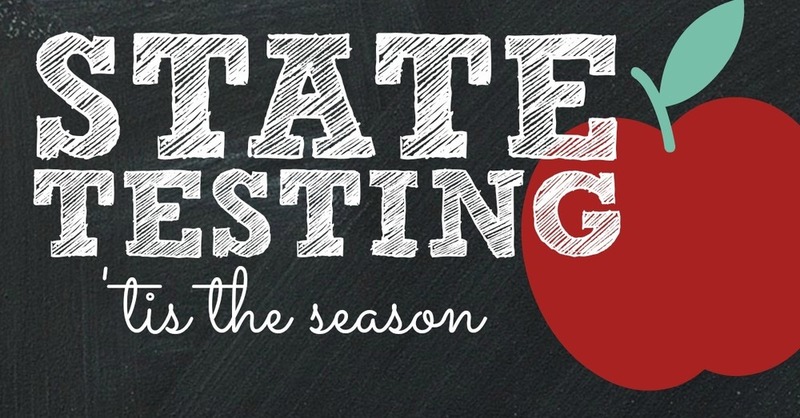 MMS students will begin mandated state testing this week and continuing through April 18. A complete testing schedule is posted on the MMS website. Please help ensure students are present, rested and ready on their specific testing days to promote a successful effort! MMS: State testing begins Thurs 4/4 at MMS and we have a critical need for volunteer test monitors. 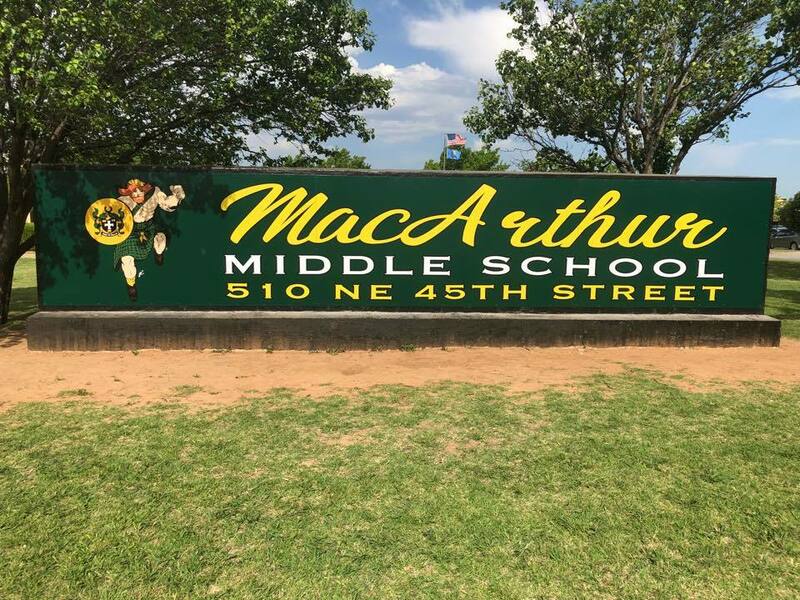 If you or someone you know is available to help, please call the school at 580-353-5111. MMS: Due to the early release, all MMS after-school activities have been cancelled for today, March 12. MMS 8th grade football parents: Due to the power outage, today’s scheduled Signing Day event has been postponed to Wednesday, March 13, at 2:45pm in the MMS library. MMS parent-teacher conferences are scheduled for March 26 and 28, from 4-7pm each evening. Call the main office at (580) 353-5111, to reserve your time today! MMS: Please be aware that tomorrow’s forecast calls for wind chills around 0° in the morning. If your child has to be at a bus stop or walks to school, please ensure they are properly clothed!